Taxi Branding in Hyderabad is one of the forms of out of home advertisements. 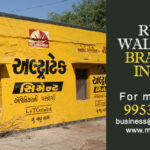 It is one of fastest growing option for product/service branding . 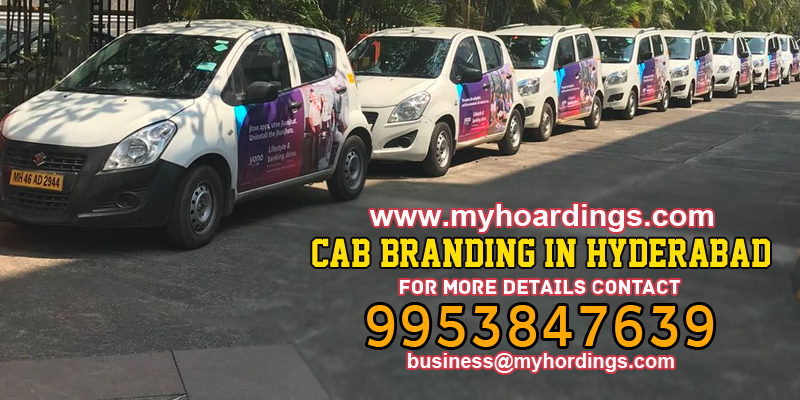 With the growing use of app based cab companies, the commuting with cabs has increased manifold and that’s the reason why this method (Cab branding) of campaigning emerged to be the most effective and influential form of advertisement. 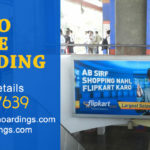 It is easier for the BIG brands to market their products using Cab advertisement as it promises assured visibility and higher ROI. Hyderabad is known as the Pearl City and it is the capital of Telangana. It has a population of over 70 lakhs. Hyderabad is an IT city that serves as a centralized transport and logistics hub for Telangana. Hyderabad is very well connected city. Some of National highways like 44, 65, 163 and 765 connect to Hyderabad directly. A lot of expressways have also been constructed to make the transportation easy and effective for the people of Hyderabad. Uber, OLA, Ova and Savaari are some app based taxi service providers in Hyderabad that add to the ease of commuters as cabs and cars are main part of transportation in Hyderabad. Total number of vehicles has really increased in Hyderabad in last few years and has reached around 30 Lakh as Hyderabad became the hi-tech city and has overall grown largely in past years. In terms of Car branding in Hyderabad, there are many options available. 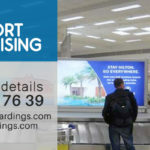 All the vendors and taxi service providers offer and encourage car advertisements. Car ads are like car wraps that cover the exterior of the car. This method of advertisement is very effective and is now used by many advertisers. Car fleet owners are paid by the ad agencies to display ads on their cars. 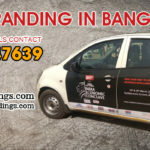 This option is not just limited to taxis but is also used by many private car owners as they also get paid for promoting the brand and product by displaying the ad on their car. 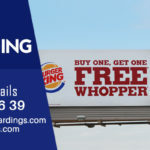 The Product and the Brand gets the optimum visibility and promotion as the cars travels long distance every day and that too in different locations unlike a steady hoarding that can only be installed at one location. 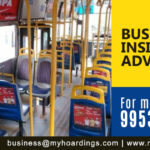 That is why car advertisement in Hyderabad is highly utilized to maximize returns for the ad agency, advertiser and the car owner. 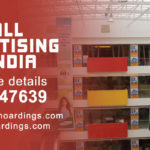 MyHoardings can help you market your product in the most conventional and creative way at best and competitive rates. 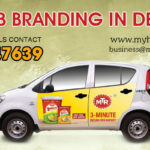 Contact us at +91 99538-47639 for Ola and UBER cab branding services in Hyderabad.